Paving stones are stones that are used to pave an area. 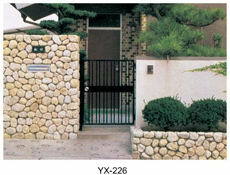 There are a number of stones like natural paving stone, interlocking paving stone, paving tile, that are used for paving. 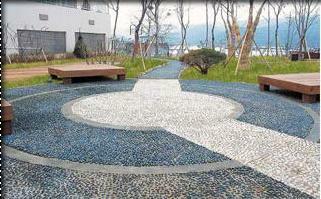 Paving stones have high strength, good abrasion resistance and low water absorption. If a paving stone is cracked it can be removed or replaced easily. They come in a variety of shapes, sizes and colors to create beautiful landscape designs for patio, driveway or walkway. 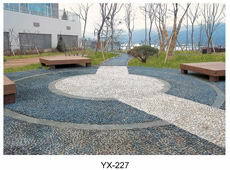 Yuxiang is a paving stone manufacturer, specialize in the export of all kinds of natural paving stone, interlocking paving stone, paving granite tile, curb stone, edging stone, extend stone, kerb stone, paving slabs, patio paving stone, garden paving stone, paving stone slabs, china paving stone, decorative paving stones, marble paving stone. 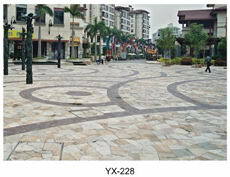 Yuxiang natural paving stone, interlocking paving stone, paving tile are good used for building materials. And our interlocking paving stones are non-skid, non-slip and guaranteed to endure a lifetime of use and exposure to the elements without cracking or crumbling, making them ideal for a driveway resurface, patios, walkways and pool decks. Natural paving stone, interlocking paving stone, paving tile are colored with a variety of imported oxides, which reduce fading and keep the surface as good as new for many years to come.